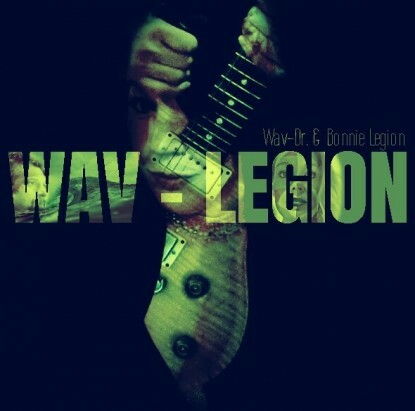 Comprised of 13 distinct tracks, Wav-Legion offers an eclectic mix of electronic music fused with a variety of musical elements from other genres. The songs often feature a subtly dark electronic backing, though the actual beat style varies widely from song to song. To give you an example of the kind of fusion we see here, the track heavyweight combines a Terminator style retro electro synthbeat with groovy twists, excellent lounge-like female vocals with accents of trip hop and pop. It’s also a duet where the Wav-Dr has vocal parts as well, delivered in a casual yet effectively hypnotic demeanor. This is a true experimental album. People without appreciation for the avant garde will not know what to make of it. That’s okay, the talent and quality of display here make this music appealing to almost anyone, even if the listeners don’t take full advantage of the deeper meditative forces at work here. I’m not sure if they used all analog synths for this project, but they certainly have captured the best of “the analog sound.” There’s lots of warmth and just the right amount of tape hiss in these recordings. 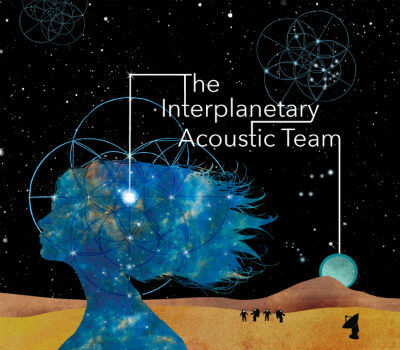 My favorite songs are the title track, 11 11, and also…Islands in the Cosmos. I’d love this album even on aesthetic grounds alone, but unlike so many avant garde, experimental musical creations, the music on 11 11 (Me, Smiling) is actually extremely pleasant to listen to and very good.